“SapSap” is a family own and operated Lao food company making Lao driven products, from authentic classics to developing new, innovative Lao inspired, products. We provide wholesale and online retail orders. 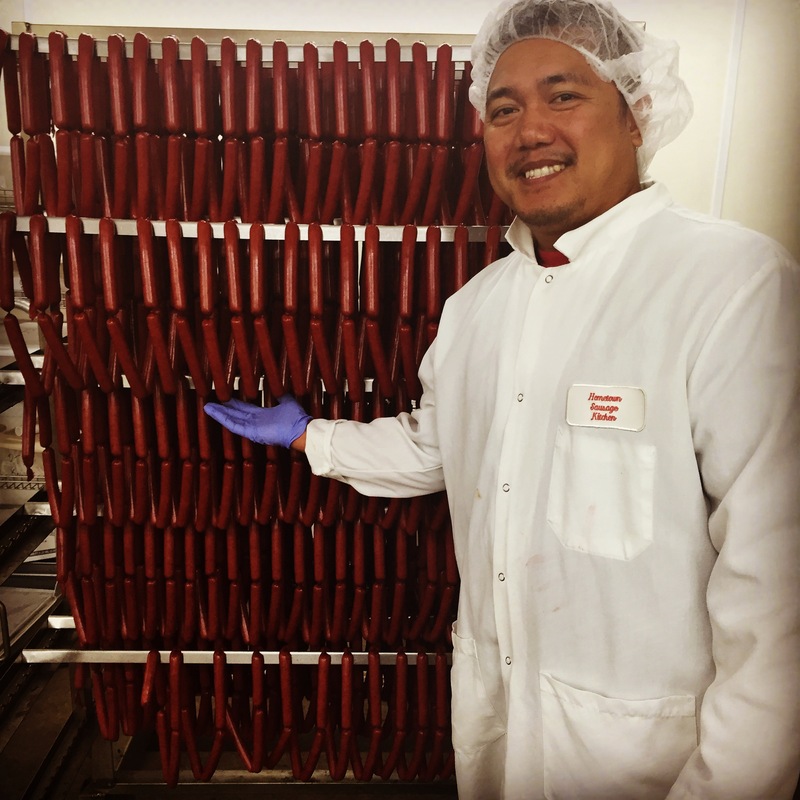 We provide quality product by sourcing locally from our farmers and processors. 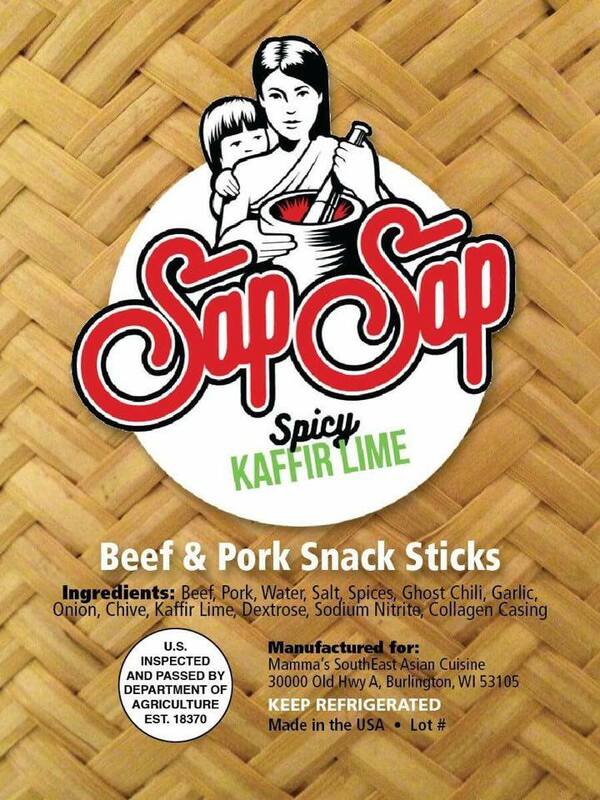 “These sticks were excellent! Great flavor and the perfect amount of heat. I ate the first pack in about a day. I came home after a two day work trip and my wife had almost finished off the second 🙂 Need some more Sap Sap!” – Jeremy J. 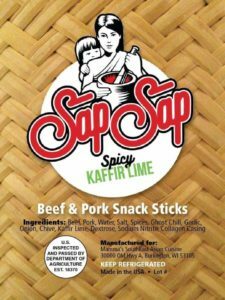 “These Sap Sap snack sticks are amazing! 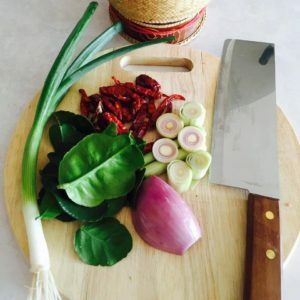 Each bite is packed with meaty flavor and the spice is definitely perfect especially those looking to satisfy their Lao taste buds. Best when eaten right out of the fridge. 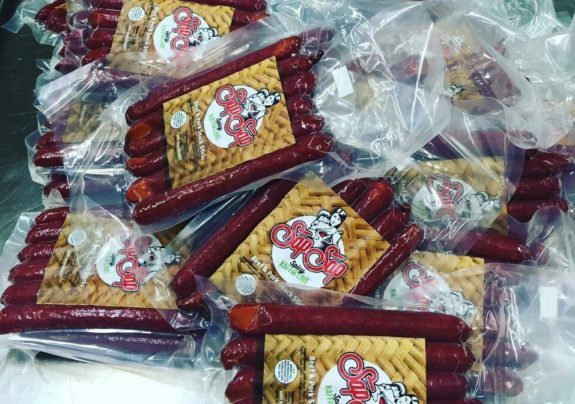 Looking forward to ordering another batch!” – Akarath S.
“My husband picked these up today to try since our family loves beef sticks as a snack. I love the smoothness of the meats – no chunks – and the combination of flavors and build up of heat from the spices. 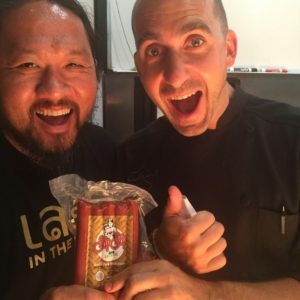 My kids loved them as well, which was a pleasant surprise since they don’t really enjoy anything with a kick to it. Definitely will buy again!” – Danielle L.